The changes in the conventional business has led to the growth of ecommerce and online retail shops. Conventional customers have also turned into tech savvy ones, who prefer online shopping more than conventional instore shopping. This leads to placing online orders by the customers and getting them delivered safely and on time. 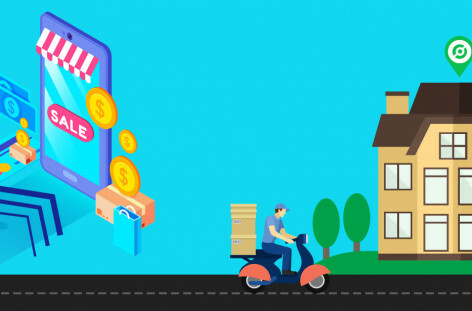 In order to ensure improved last mile delivery services, it is important to use a Last mile Delivery tracking software, that ensures better and seamless operations. Here are the benefits offered by the Delivery Management Software, that helps in improving the delivery services. One of the best advantages offered by the Delivery Management Software is the bulk task assignment to the delivery boys. For large businesses, where the number of deliveries are more than 1000, it is impossible to assign tasks manually. 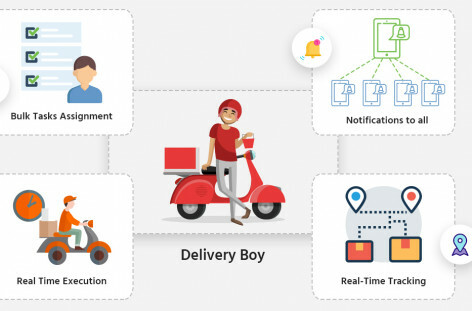 With the Delivery boy tracking software, all delivery boys can be assigned tasks all in one go, thus saving time and increasing productivity, as all drivers can start their tasks earliest. Another big advantage offered by the online delivery tracking software is accurate and real time tracking of the drivers and delivery boys. This helps the admin to get an idea regarding the position of the drivers even from a remote location, thus facilitating better management. Using the Delivery Management Software, accurate estimated time of arrival of the delivery boys can be given to the customers, thus helping them to plan their day accordingly. SMS and Email notifications are also send to the customers, with the tracking links, such that they can track down the delivery boys as the enroute with the consignment. Clarity of communication is increased with the customers, as the drivers can call up the customers in case they need any clarification. Moreover, with time to time email and SMS notifications being send out, a constant communication is maintained between the customers and the delivery boys. The overall customer services are enhanced with the use of Last mile Delivery tracking software, since all operations and processes get clarity and transparency. Customers are easily reachable and they can also communicate with the delivery boys, if required. ROI is improved, along with a stable growth and seamless operations. 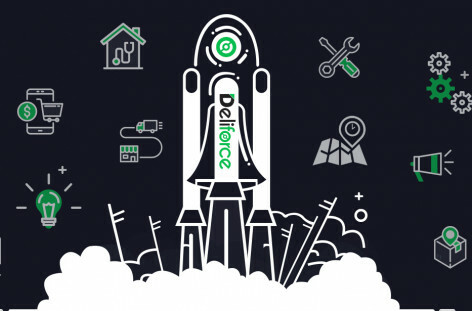 Using an online delivery tracking software like Deliforce indeed enhances your last mile delivery services by offering your business, a global platform and much needed hassle-free operations. Customer satisfaction is achieved, along with ensuring customer retention.